Happy first day of February! I am always so happy to see this day because it means we are just a little bit closer to spring, that we will be celebrating a special little girl's birthday soon, and that Valentine's Day is coming up. 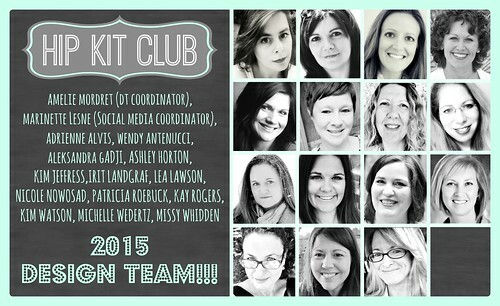 However, this year February also means the start of a new creative endeavor--I am so pleased to announce that I am officially a member of the Hip Kit Club Design Team! Seriously, February rocks! Wow. Really wow. Cannot believe I am amongst this group of incredibly talented women and that I get create and hopefully inspire others with a product that I truly believe is great. Fun times are ahead :). 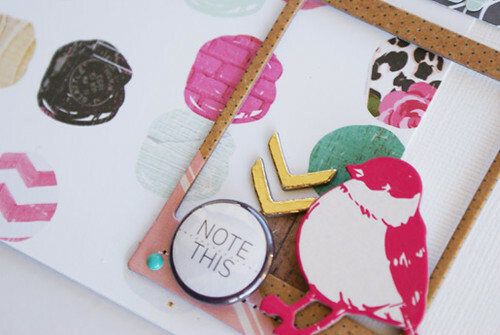 Looking forward to sharing more of these beautiful kits soon! Congrats Michelle! I'm looking forward to being on the team with you! !